Owner and operator, Ceri Wagnell is a multi-award winning landscape designer with a passion for timeless gardens, natural products, beautiful accessories and lush Mediterranean style planting that has gained Empire Lane a strong reputation in the landscape design market. Previously a jewellery designer, Ceri uses her attention to detail, creative flair and design expertise to create personalised gardens. 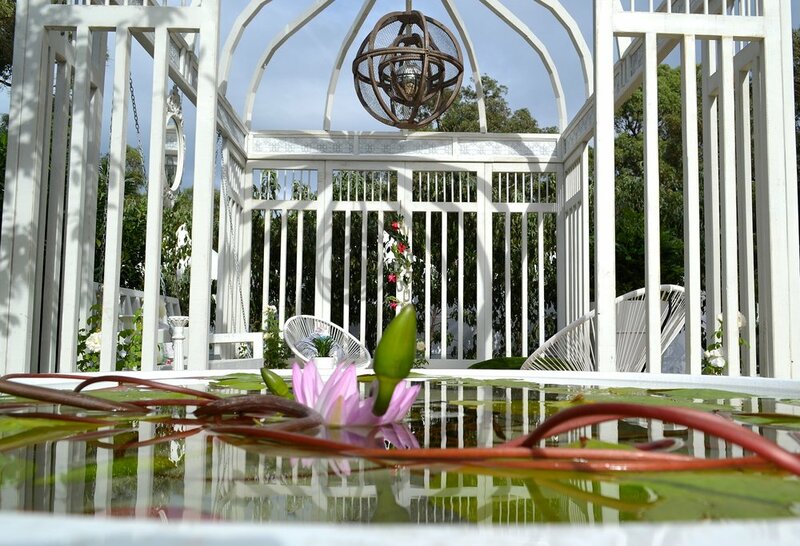 By marrying her client’s wish list, personality, lifestyle and their home’s architecture with her knowledge of diverse and sustainable plants, new technologies, materials and products, each garden has is a beautifully unique compilation of all these elements. Designs are presented in 3D format to enable clients to fully visualize their own new outdoor space. 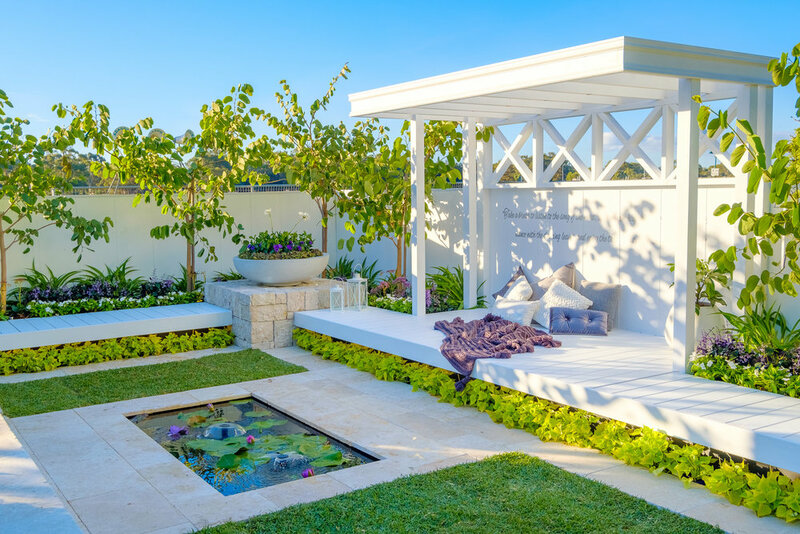 Since 2009, Ceri has been involved in five Show Gardens at both Garden Week and the Perth Garden Festival, with four of these displays taking out the top awards. Ceri is also the present Vice President of the West Australian Landscape Design association, working hard to bring a higher standard of design to our state. 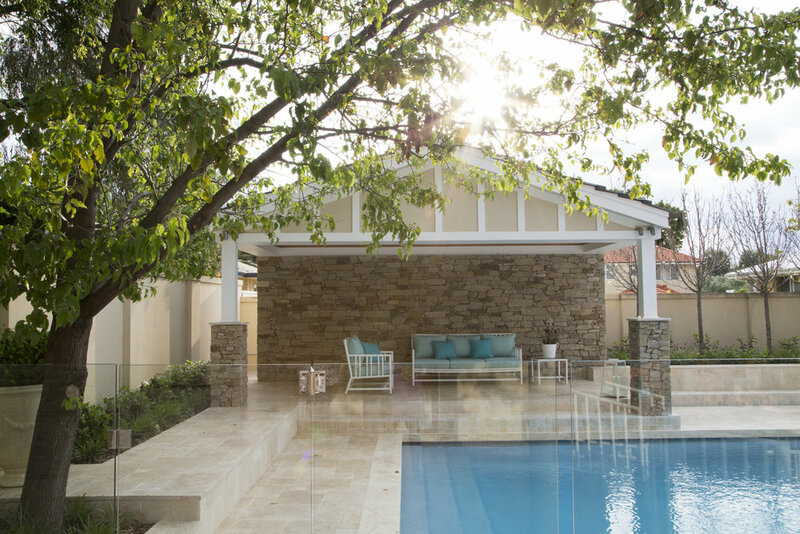 Ceri's classic contemporary designs have been regularly published in magazines, the Sunday Times and the West Australian newspaper.